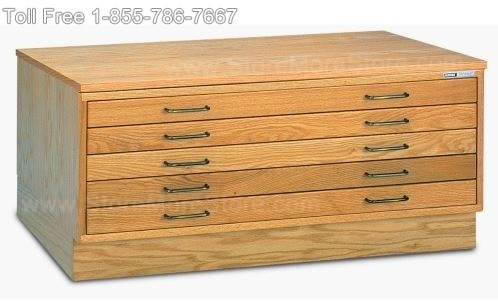 If your business is looking for an efficient way to store plan drawings, maps or large documents, then check out Flat File Drawer Cabinets from StoreMoreStore. 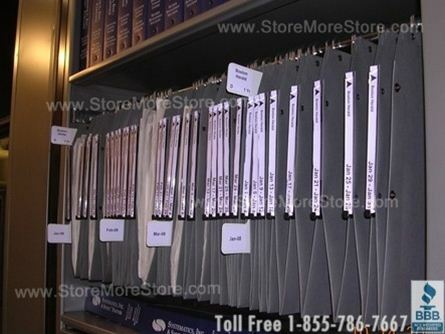 There are many benefits to keeping these vital documents in Flat File Drawer Cabinets: documents stay flat and won’t wrinkle or bend; the cabinets can be locked to secure access to confidential materials; and everything is protected from dust and anything else that might damage documents. 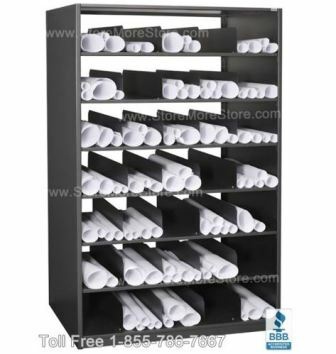 With numerous Flat File Drawer Cabinets to choose from, there is a cabinet for every type of storage need. 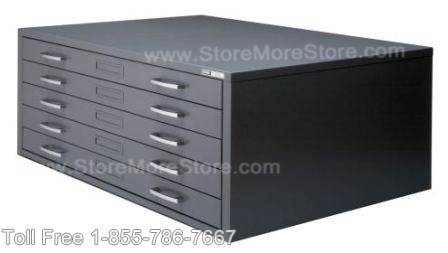 Depending on the look you want in your office, there are both metal and wood Flat File Drawer Cabinets available. 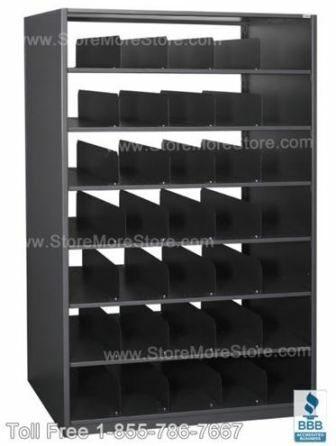 The metal cabinets are heavy duty and extremely durable so that you know all your important materials are protected. 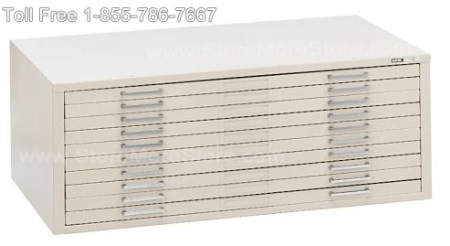 The wood cabinets offer an elegant finish that is sure to stand out and match any décor. 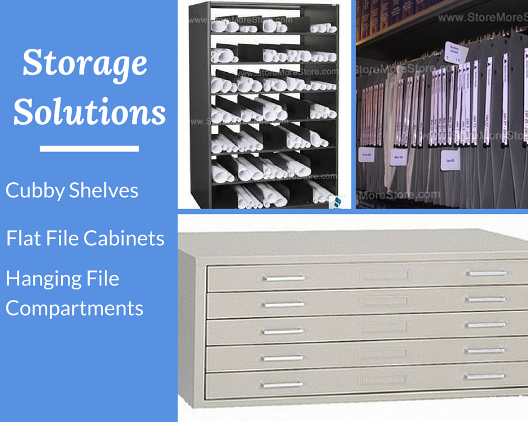 Storage capacity is not an issue for the Flat File Drawer Cabinets. 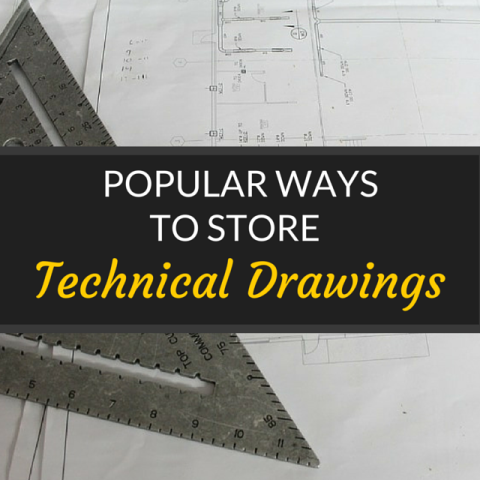 Whatever drawer option you pick, you will have plenty of room to store all your plan drawings, maps and large documents. 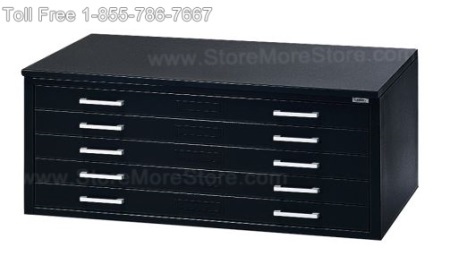 We also have extra large Flat File Drawer Cabinets that will fit all kinds of oversized documents. 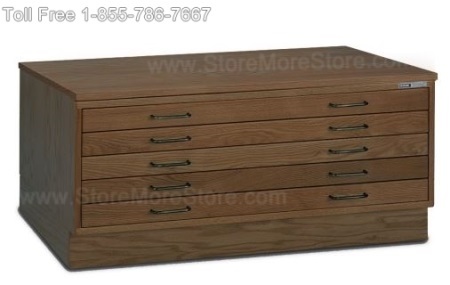 Check out StoreMoreStore online for great deals and numerous options on Flat File Drawer Cabinets. 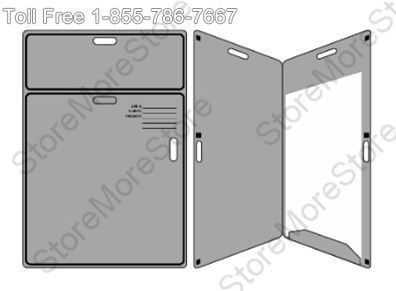 And if you can’t find what you are looking for or need any assistance, please give us a call at 1-855-786-7667 to speak with a representative.